Now introducing the new Prodigy Mobile Trader! Trading experience reached to a whole new level with a fully integrateduser friendly interface! Easy order placement and fast execution helps beginners as well as experienced investors to trade on the go. 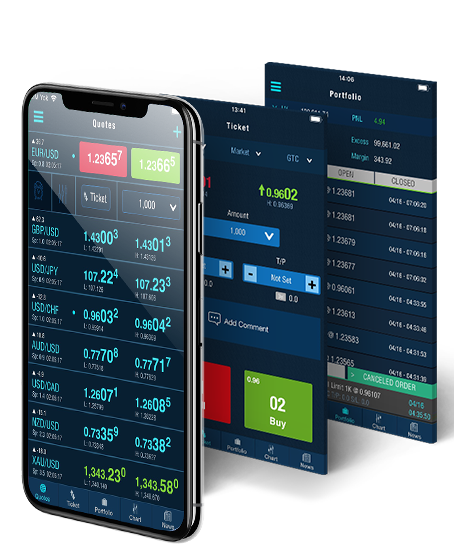 Prodigy with all this and more crafts an intelligent platform with some of the best features to give the investor a truly pleasent online trading experience allowing investors to trade in 200 currency pairs and their reverse parities on request. Prodigy is the first introduced state of the art foreign exchange and spot metals platform introducing online FX Option & Bullion Option trading to FX markets. 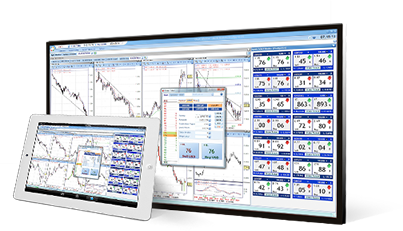 We now have gone one step further and have combined FX/Bullion Spot and CFD trading with Options on a single trading system. 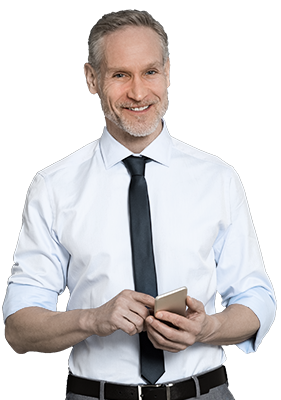 Prodigy was developed taking into account the countless inputs from a multitude of institutional as well as retail customers worldwide over 20 years in the online trading business. The platform is designed to be extremely user oriented and easy to use along with providing advanced features to traders. 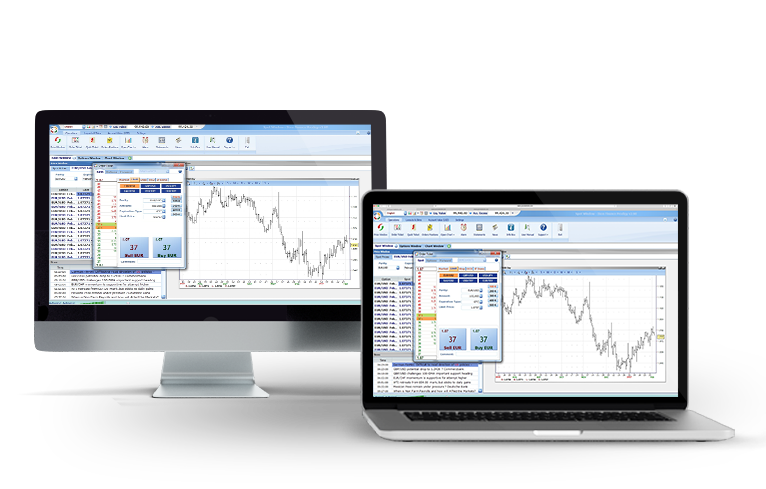 Desktop version of Prodigy platform has been leading the forex market over 15 years. There are many online trading system offered in the market but only few of them support various of products! 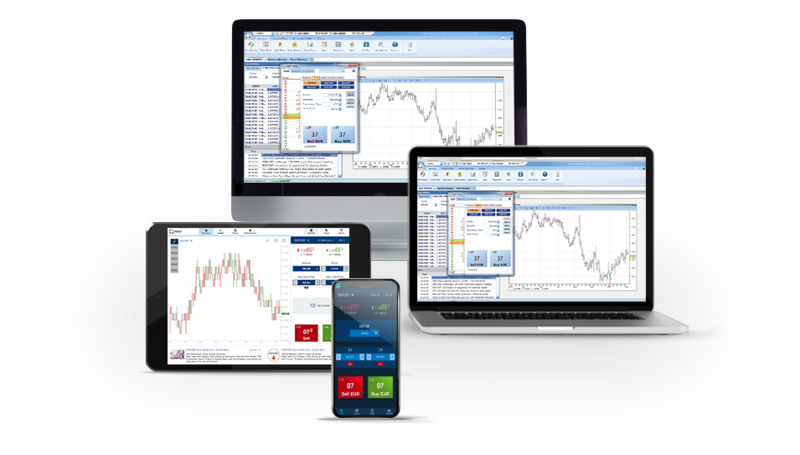 There are plenty of online trading systems available in the market but only few include options trading and none is as user-friendly and robust as the new Ftechnics Online Trading System Prodigy. Prodigy was developed with more than 20 years of experience in the FX market place and was constructed based on thousand of inputs from worldwide retail and institutional customers. 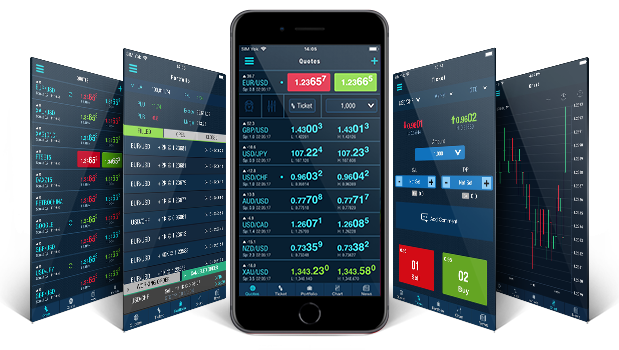 Our first-class Forex trading platform provides state-of-the-art charting tools, real-time account information, customizable user interface and live news & reports designed to enhance your trading experience.